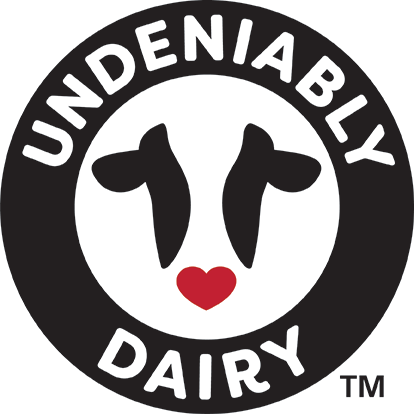 We're glad you'd like to learn more about Undeniably Dairy — a fun, exciting platform to rally consumers, and all of us! You've seen some of the Undeniably Dairy resources on USDairy.com, and we have even more to share including information on how you can get involved and incorporate Undeniably Dairy into your existing communications. Please enter your contact information below so we can follow up with you!